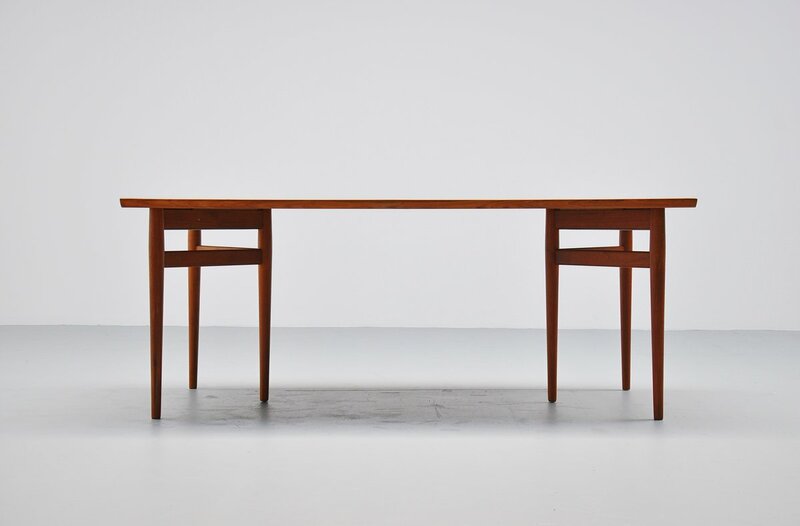 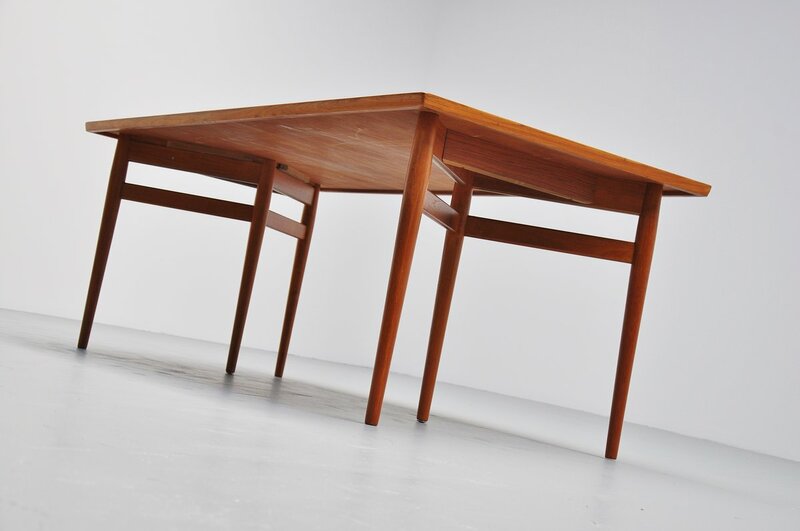 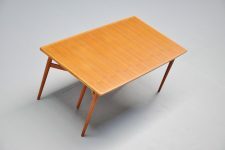 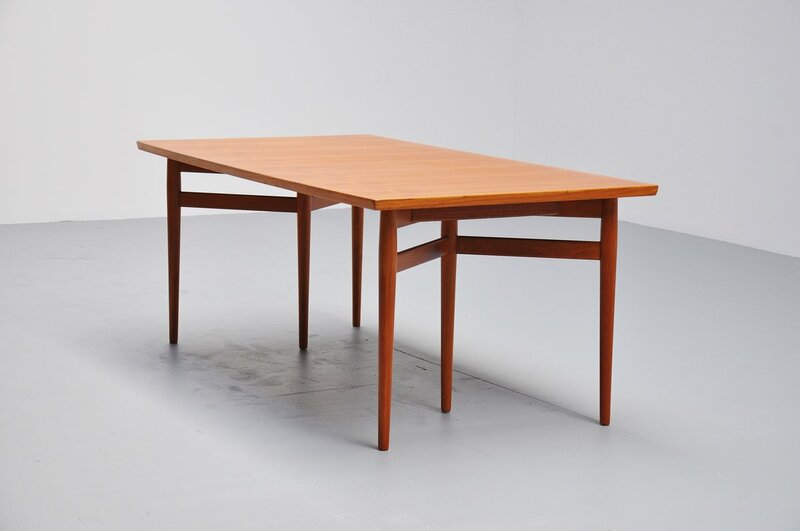 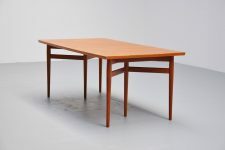 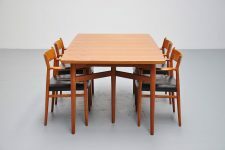 Arne Vodder dining table, very nice shaped with 6 leggs. 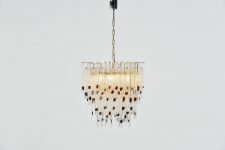 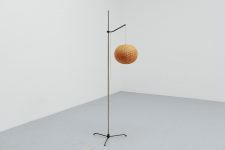 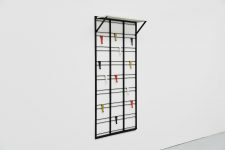 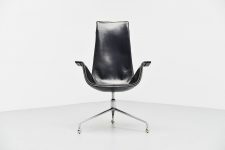 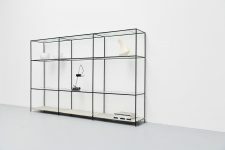 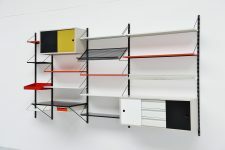 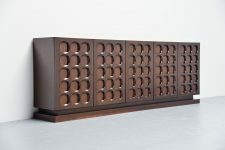 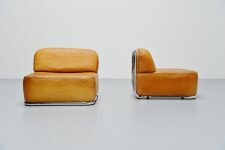 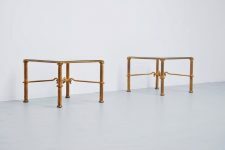 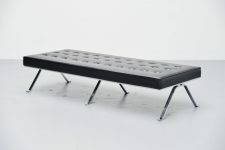 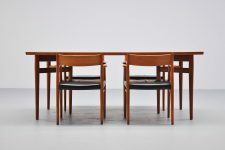 Designed by Arne Vodder for Sibast Mobler, Denmark 1960. 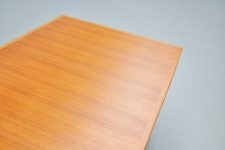 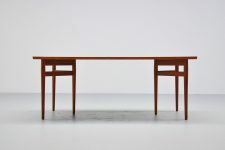 The table is made in teak wood, is fully restored with high quality UV protection lacquer and looks great again. Very nice warm teak grain. 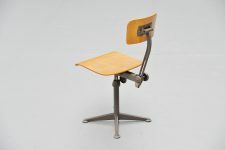 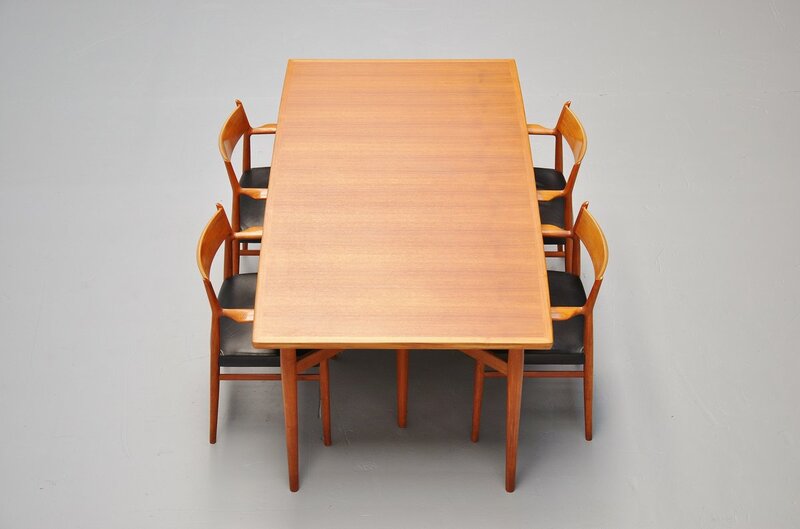 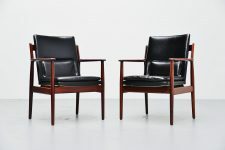 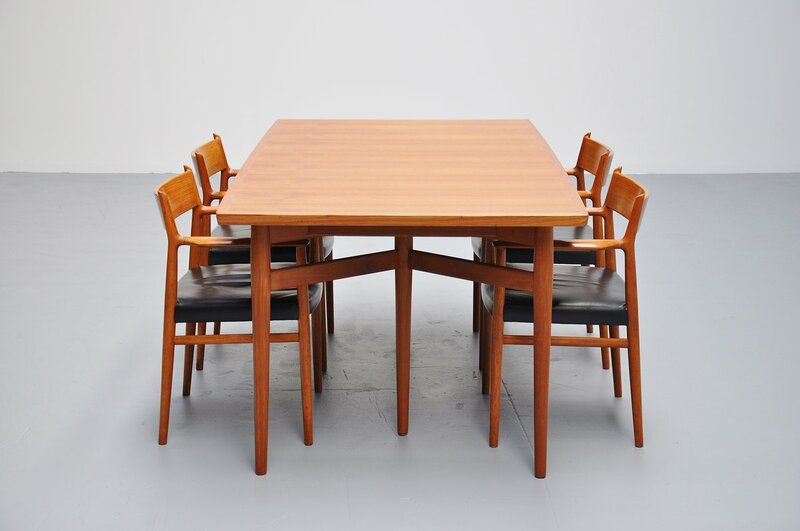 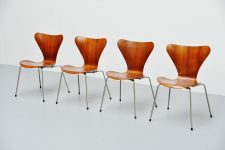 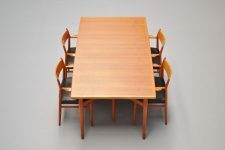 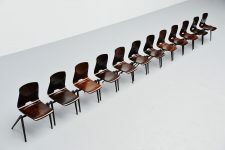 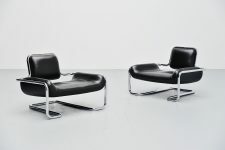 Have a look at the 6 matching Arne Vodder chairs we have available.